Best of India: Fans of Indian cuisine won’t want to miss this one-night-only pop-up dinner at Indian mainstay Jashan. 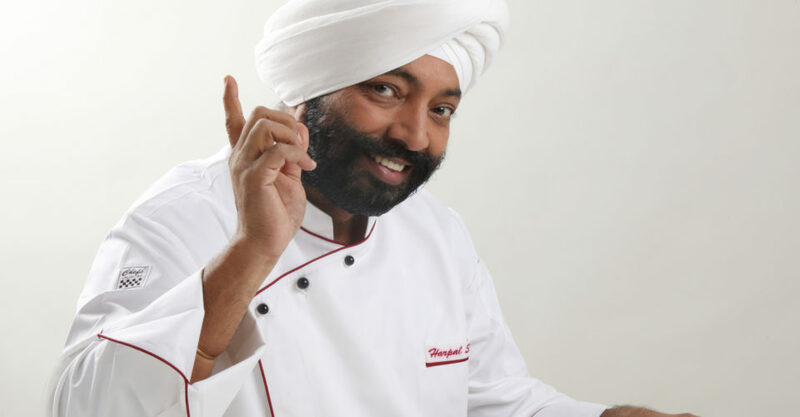 Award-winning celebrity TV chef Harpal Singh Sokhi will be present to meet and greet guests, while a special menu will be serve. (Think traditional dishes with a contemporary twist, such as crispy kale chaat with guacamole and parmesan chicken tikka. When? From 6pm; January 26, 2019. Where? Jashan, 1/F, Amber Lodge, 23 Hollywood Road, Central. How much? Dishes start at $68. How to book? Call 3105-5300 or 3105-5311 to make your reservation. Written by The Loop HK for Jashan.